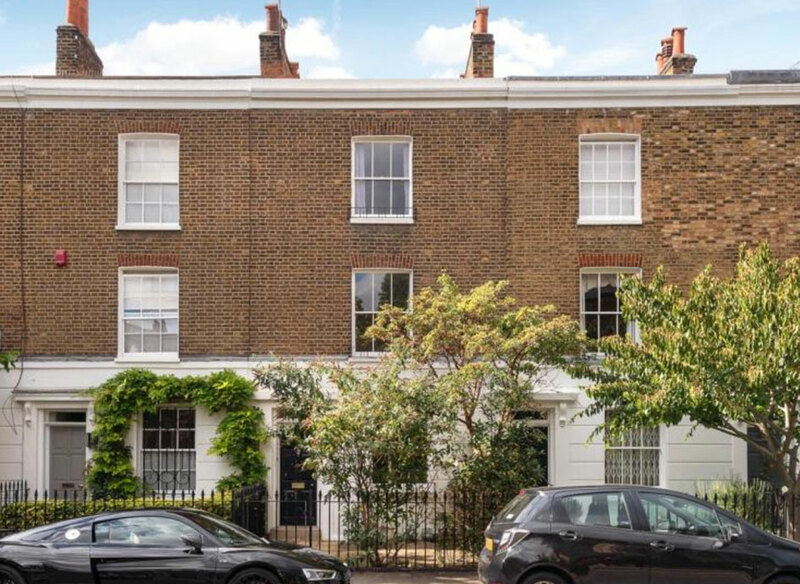 This charming 3 storey Grade II listed townhouse had been neglected for many years. 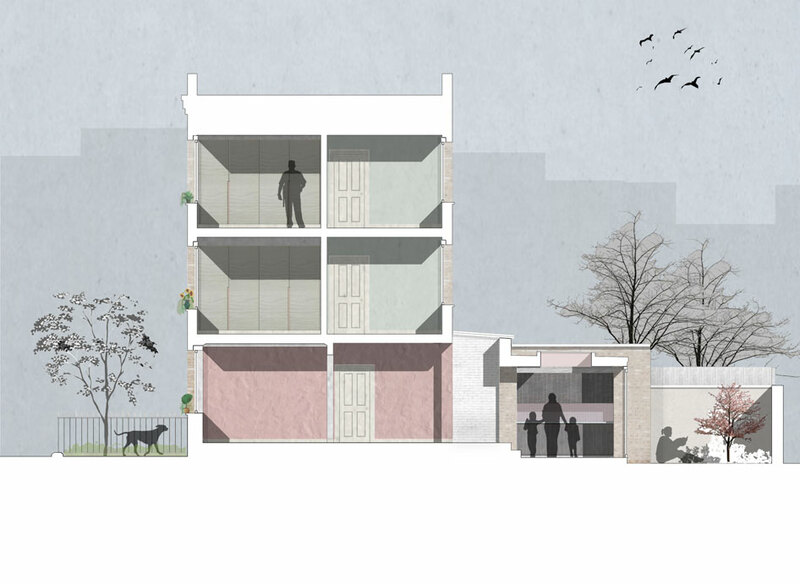 The spaces at ground floor were poorly related to each other and there was a badly built extension to the rear. 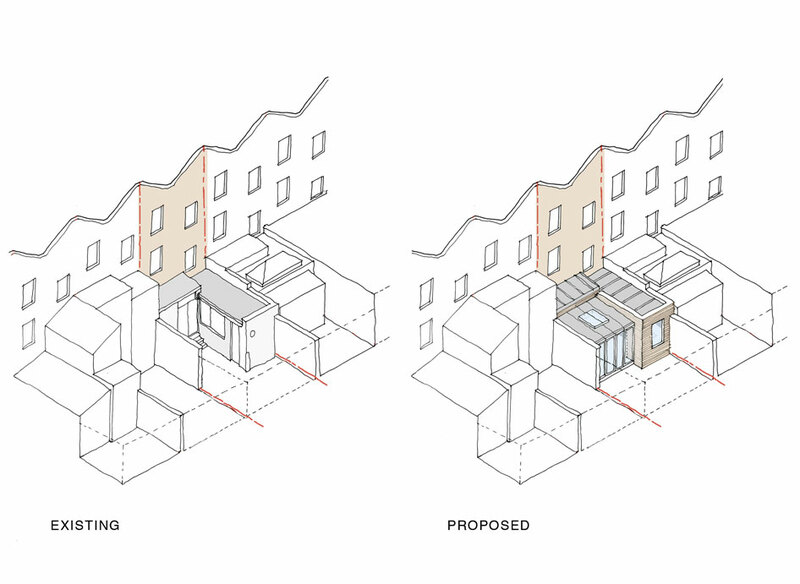 A sensitive design developed through understanding the brief and carefully researching the history of the building together with engaging in an early dialogue with the conservation officer resulted in obtaining planning and listed building consent on a potentially tricky site. 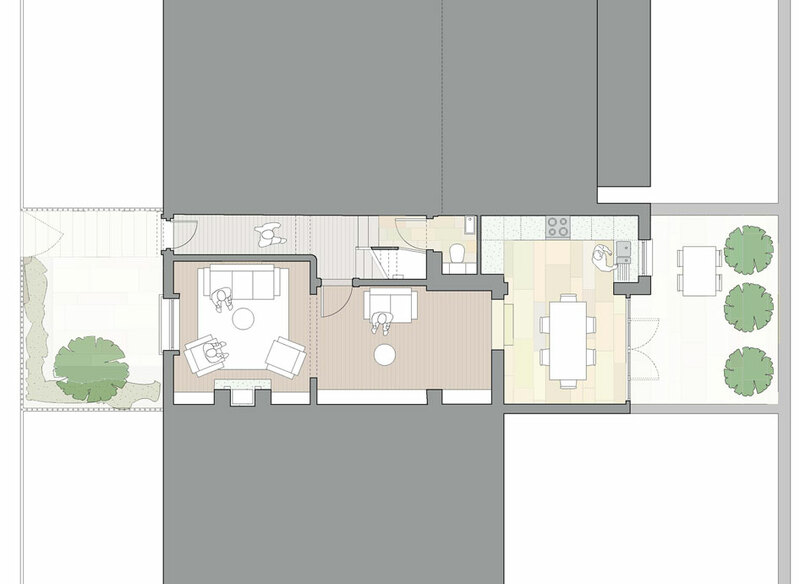 The new home has been sympathetically re-imagined for modern family living. 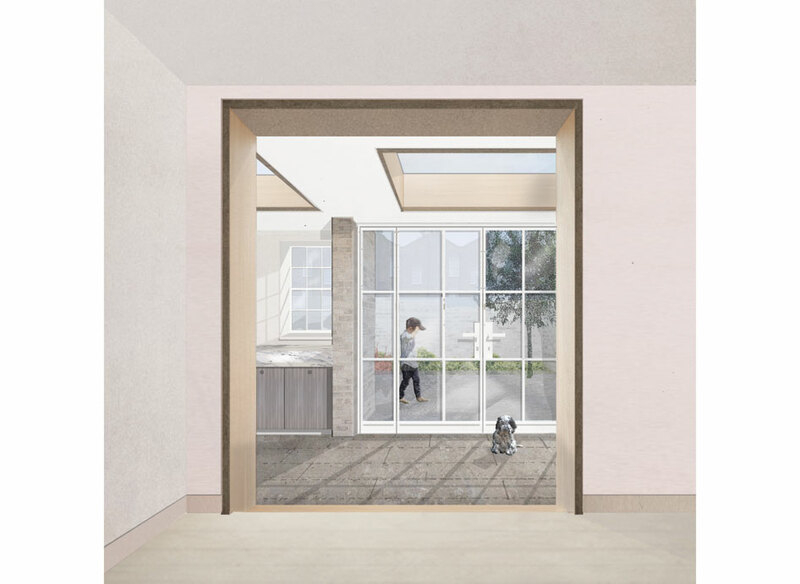 The work includes a rebuilt closet wing and a new lightweight infill extension to house a generous light filled kitchen with french doors leading to a courtyard garden.